An Indian flight attendant has been arrested for allegedly trying to smuggle out nearly $500,000 out of the country, Dailymail has reported. The woman identified as Devshi Kulshreshtha, 25 was caught after authorities searched her baggage and found wads of $100 bills which had been tucked below cosmetics and shoes. 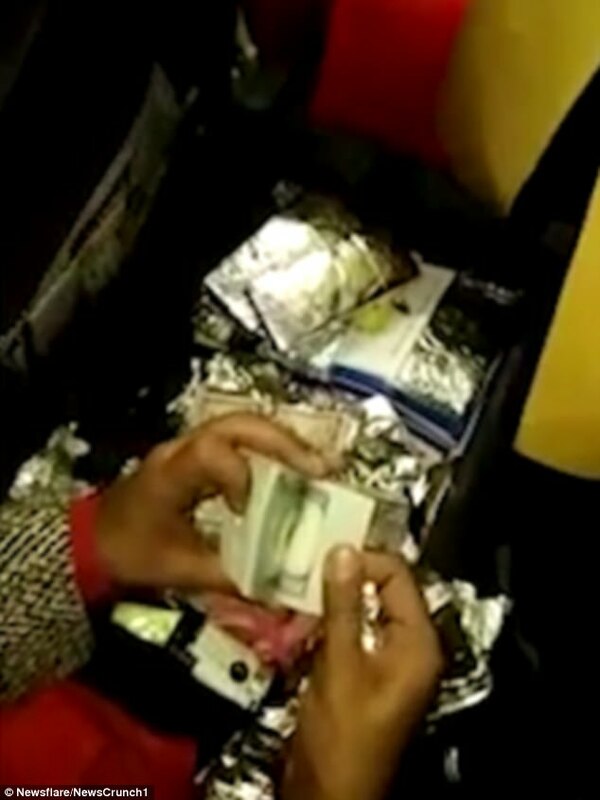 A shocking video shows wads of cash being taken out of their foil wrappers. The notes had been packed in foil to evade the x-ray scanner. Kulshreshtha was arrested and appeared at a Delhi court yesterday. In a statement, the DRI officials said they found $480,200 wrapped in foil in her possession. 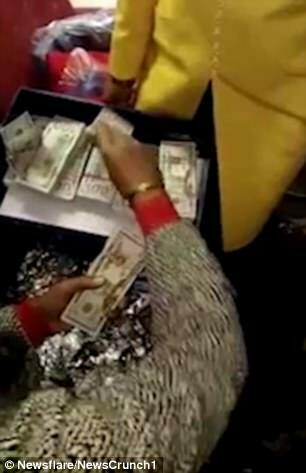 Kulshreshtha was allegedly working with a New Delhi resident named Amit Malhotra, who ran a network to smuggle currency. Malhotra would collect money from bullion dealers in Delhi and send it abroad through her. The money was then brought back to India in the form of gold. Malhotra, who had befriended Kulshreshtha six months ago during a flight to India, has also been arrested.